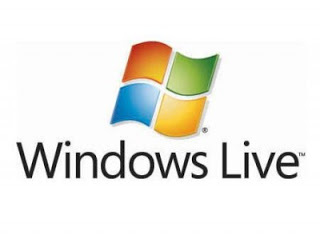 Microsoft account is associated with all Microsoft services. Hotmail, SkyDrive, Messenger, and other Microsoft products and services is also associated with this. Email account of the persons whom we contacted are stored into our Microsoft account. So contact list of those persons are really important for us. 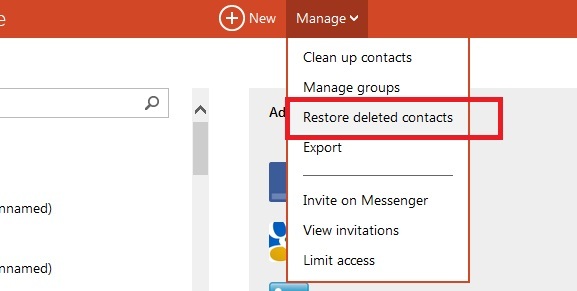 If you have accidentally deleted or lost contacts in your Microsoft account, there is an option to restore contacts. Go to Microsoft Signin page login into your account. Now click on Contacts to visit contact page. Now you will see the list of deleted contacts. Select those contacts which you want to restore or select all. Then click on Restore. Contacts added from Facebook, Google, or other services, they will not appear in the list of contacts to restore. You need to import those accounts again. To import friends, go to the Add people page. In case of any problem, comment below or contact us.